We are delighted to announce our 2016 French Voices Award grantees. After reading through many outstanding texts, the 18 members of the French Voices committee chose 11 titles (5 fiction and 6 nonfiction). You can also check out the results for the Hemingway Grant fall session of 2016 here. 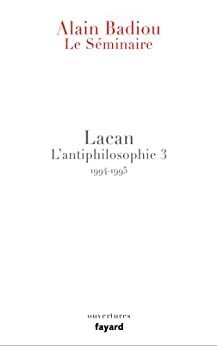 Le Séminaire : Lacan l’antiphilosophie 3, 1994-1995, by Alain Badiou, Fayard 2013.Translated by Susan Spitzer. Columbia University Press, forthcoming in Spring 2017. 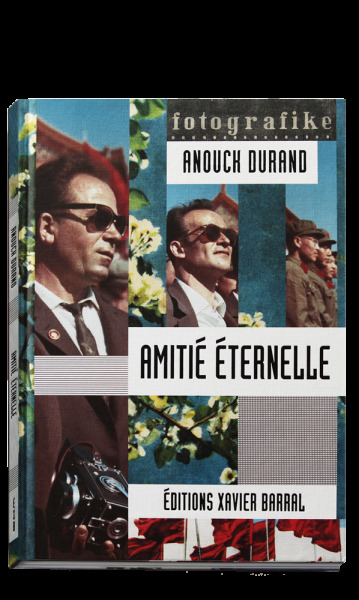 Amitié Éternelle, by Anouck Durand, Siglio Press, Éditions Xavier Barral, 2014.Translated by Elizabeth Zuba forthcoming in March 2017. Les Bas-fonds. 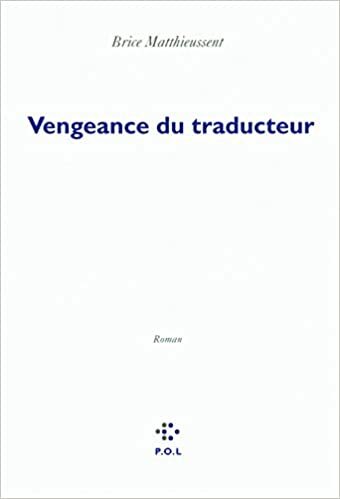 Histoire d’un imaginaire, by Dominique Kalifa, Seuil, 2013.Translated by Robin Holding. Seeking an American publisher. Lévi-Strauss, by Emmanuelle Loyer, Flammarion, 2015.Translated by Susan Spitzer, Polity Press, forthcoming in November 2017. 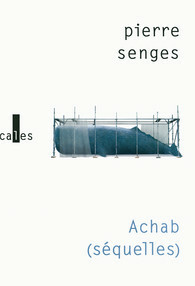 Achab (séquelles), by Pierre Senges, Gallimard, 2015.Transalted by Jacob Siefring. Contra Mundum Press, forthcoming in April 2017. 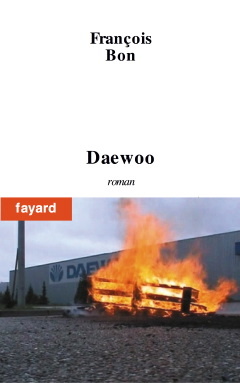 Daewoo, by François Bon, Fayard, 2004.Translated by Youna Kwak. Forthcoming in Fall 2019. Joseph, by Marie-Hélène Lafon, Buchet-Chastel, 2014.Translated by Laurie Postlewate. Seeking an American publisher. 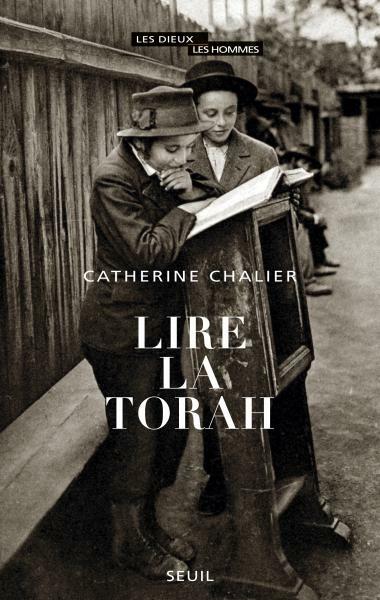 Lire La Torah, by Catherine Chalier, Seuil, 2014.Translated by Michael B. Smith. Duquesne University Press, forthcoming in March 2017. 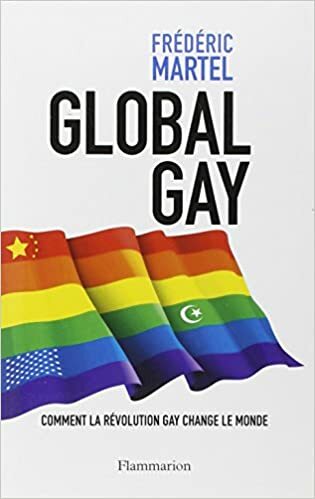 Global Gay, Comment la révolution gay change le monde, by Frédéric Martel, Flammarion, 2013.Translated by Baudoin Patsy. The MIT Press, forthcoming in March 2018. 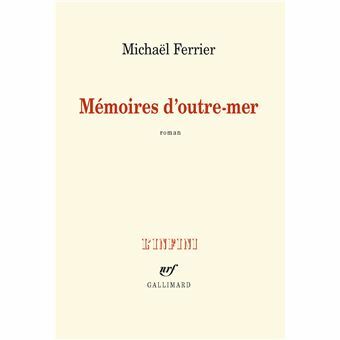 Mémoires d'outre-mer, by Michaël Ferrier, Gallimard, 2015.Translated by Martin Munro. Seeking an American publisher.